Arrow Films is proud to present two new DVD releases from the Arrow Video and ArrowDrome labels. 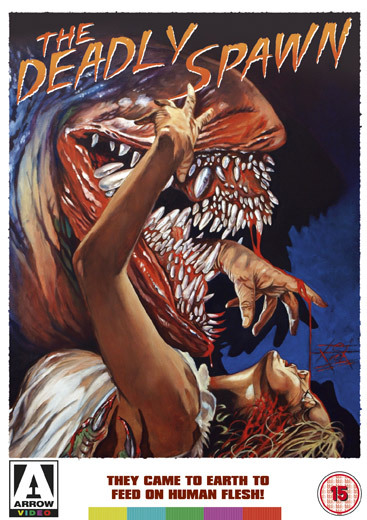 A new digitally re-mastered version of The Deadly Spawn will be released on to Arrow Video on 19th March 2012, featuring an exciting line-up of special features including an alternate opening sequence and selected archive TV interviews with the filmmakers. 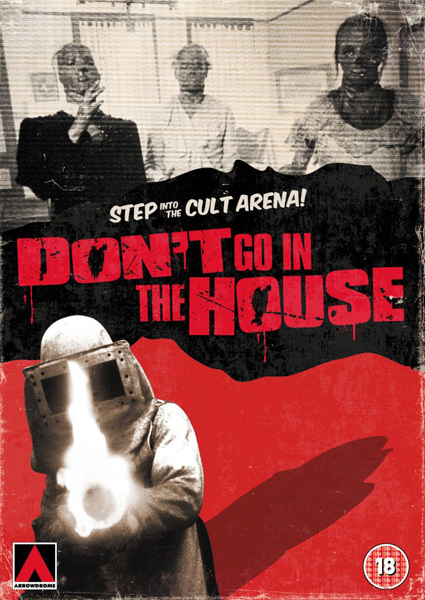 Following this release will be the exciting arrival of Don’t Go in the House(ArrowDrome), released totally uncut for the first time in the UK on 26th March 2012. Two foolish campers witness the crash and investigate. They become the first eviscerated victims of the alien menace. Soon, a small, heartland American town will be under siege as the carnivores from outer space multiply and feast on the locals. Can a gang of plucky kids stand up to these invaders from another world? Will the planet be overwhelmed? Find out in The Deadly Spawn, A classic serving of low budget schlock from the golden era of independent American horror. Two Audio commentaries with writer and producer Ted A. Bohus and editor Marc Harwood. Stills gallery featuring behind-the-scenes images, pages from the script, artwork and more! In a steel room built for revenge, they die burning… in chains. Latest TV: Dolph Lundgren joins ARROW Show! 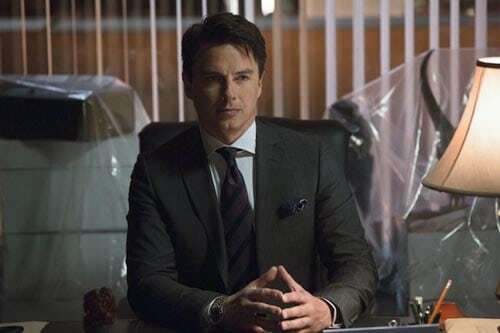 LATEST TV: ARROW delivers its biggest shocking twist! Even Amell was freaked out!